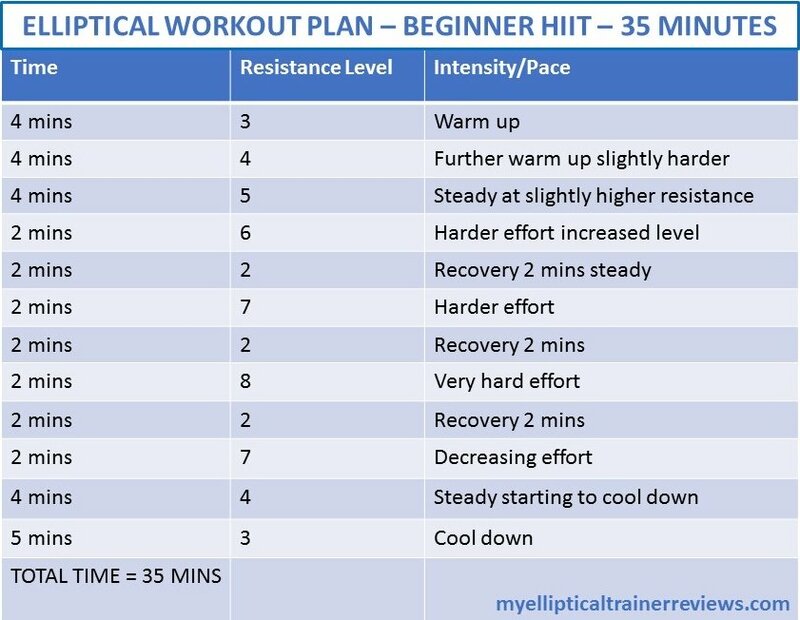 Elliptical v Treadmill – Which is More Effective? The elliptical v treadmill debate! How do you know which type is better? I'll show you exactly which direction to turn for your workout needs. 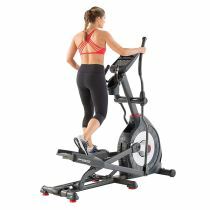 To really find out which is the best between elliptical trainers and treadmills, we need to take a look at their features, benefits and demerits. Both fitness trainers offer wonderful benefits and have features that make them unique. In fact, these two fitness trainers are the most used cardiovascular trainers in fitness centers because of their cardiovascular training effects and other benefits. Treadmill has both benefits and demerits, here we take a look at both. The machine offers a wide range of options when it comes to speed, incline, multiple training and so forth. It emulates the body’s natural movement such as walking, jogging, sprinting and therefore it is familiar and easy to use. It also offers very high workout output. 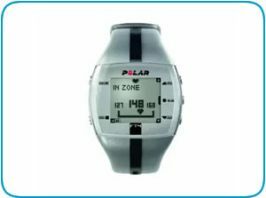 It has endured the test of time and therefore is well researched and usually taken as a standard for other fitness equipments. 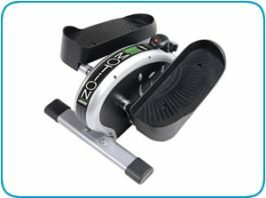 This machine may be dangerous for performing high intensity training and therefore newbie trainers are not advised to use the machine for such training. 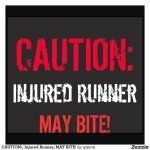 The machine can be tough on joints and therefore when running on a treadmill, you might put a strain on your joints. Posture problem is predominant with treadmill training. 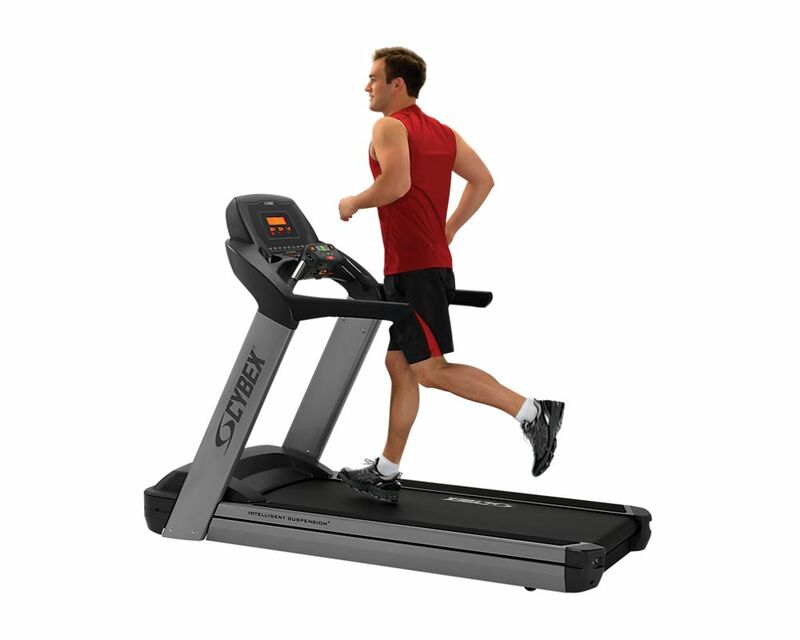 The machine offers quite unnatural handles as it is quite difficult and challenging to hold onto the treadmill handles while running. Some of these downsides of a treadmill are addressed in the best treadmill. The elliptical trainer is one kind of fitness equipment that addresses most of the downsides of a treadmill. 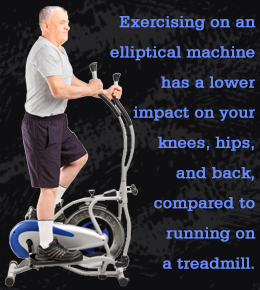 This is an important factor to consider when comparing elliptical v treadmill. The machine offers cross training ability and therefore it becomes very easy for you to exercise both the upper and lower part of your body at the same time. It makes your workout easier and as a matter of fact, your will be working harder than you actually perceive with this machine and thus it helps you to lose weight faster with ease. It does not pose strain or stress on your joints as do treadmills. It also has less weight bearing effect and so forth. From the above analysis, it becomes clear that you cannot claim that one of the machines is better than the other. As a matter of fact, they are complementary. However, the elliptical machines would be the best option for those who want to achieve maximum workout and lose lots of calories without putting a strain on their joints. If you are short of space in your living accommodation, read my review of the best 3 space saving elliptical trainers here to find the best option for your home exercise equipment. 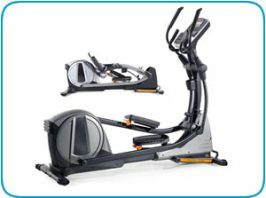 The treadmill is more versatile and has endured the test of time but the elliptical trainer comes with interesting features that compensate for the flaws of the treadmill and hence make it a wonderful option for a great workout experience.